The 2018 WIW involves a week of activities carried out by participating IOSCO member jurisdictions. A key objective of the WIW is to highlight the importance of investor education and protection, and to foster learning opportunities for investors, given today´s rapidly changing environment of online and technological innovations. 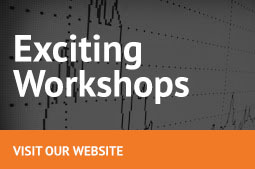 Many members leverage the event to organize further investor education activities throughout the year. 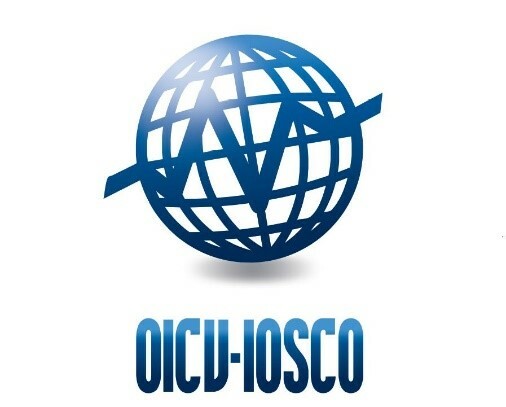 In last year’s WIW, IOSCO members and stakeholders from some 80 jurisdictions on six continents engaged in a range of activities, offering investor-focused information and services, staging contests to increase awareness of the importance of investor education, organizing workshops and conferences, and conducting local/national campaigns in their jurisdictions. The WIW 2017 Public Report provides an overview of these activities that took place worldwide. In 2017, the G20, the World Bank, the International Forum for Investor Education (IFIE), the Inter-American Development Bank (IDB), the Organisation for Economic Co-operation and Development (OECD) and the INFO Network worked with IOSCO to provide support to the WIW, emphasizing the importance of investor education and protection to global financial markets.